New laws and industry specific regulations have brought higher levels of accountability and need for greater transparency. Increasing demands for reliable governance flows from senior board level down to junior management level. Solid corporate governance and compliance can often be seen by management as increasing costs with little benefit or return. Evolution can help create and maintain a culture of legal and regulatory awareness. Ensuring that all your major stakeholders embrace compliance as a positive development in your organisation’s growth is vital. Compliance should act as a competitive advantage, demonstrating that your organisation has a culture of high performance, of exceeding expectations and of robust and reliable procedures. Obviously you have the first but how about the rest? 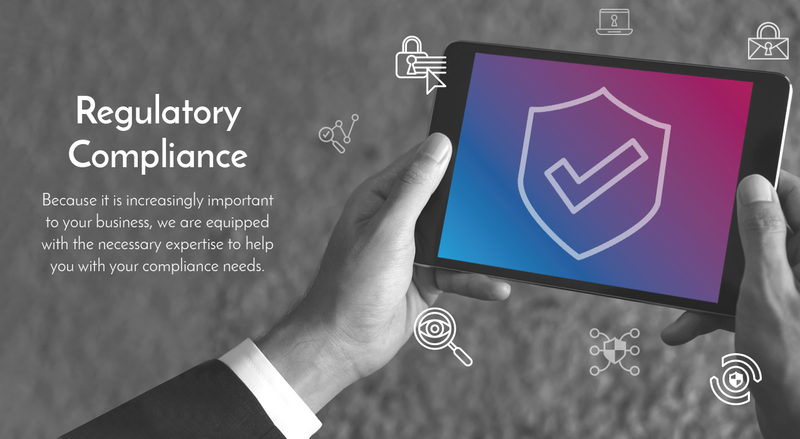 Unless you have a team dedicated to regulatory compliance it’s almost impossible to keep track of the regulatory landscape and have the information security expertise to understand how it affects you. Even if you can, do you have the time and tools to keep up with requirements? It would seem Compliance with your own internal standards would be the simplest to achieve, but all too often it is often the most commonly neglected. Without regular assessments occurring against your own policy documents you simply won’t know if you’re hitting the targets you’ve set for your organisation, and failure to live up to these can be extremely dangerous…There’s a reason you established them in the first place after all!